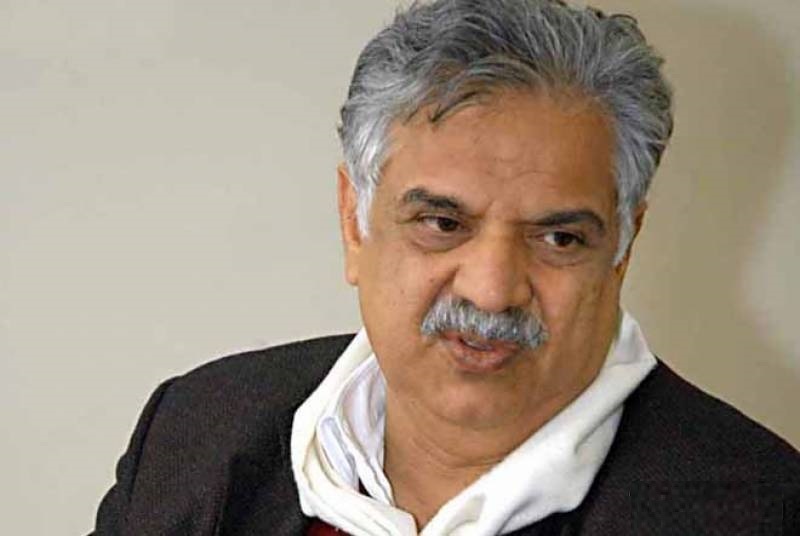 PESHAWAR: Khyber Pakhtunkhwa (KP) Governor Iqbal Zafar Jhagra Wednesday said that education plays an important role in creating a prosperous and tolerant society. FATA Additional Chief Secretary Sikandar Qayyum, European Union Ambassador to Pakistan Jean Francois Cautain, UNDP Country Director Ignacio Artaza, UNICEF Pakistan Deputy Representative Christian Munduate and SRSP Chief Executive Officer Masoodul Mulk were also present on the occasion. The governor also pointed out that the FATA secretariat had earmarked Rs4 billion this year for the education sector, however, there were still more than 400 institutions in the area that required urgent rehabilitation and support in teachers training. In addition, he said, the needs and priorities of the frontier regions are also being taken care of in the drafting of development plans, as they also lack basic facilities. He further said that approximately 200,000 out of school children have been brought back into the regular education system in FATA. “Girls’ enrolment and attendance is also our key priority, and the FATA secretariat remains committed to addressing the specific needs of the girls’ schools with the aim of improving the basic school infrastructure and ensuring the provision of a safe learning environment therein,” he said.